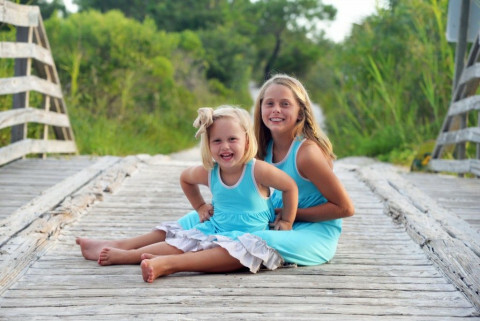 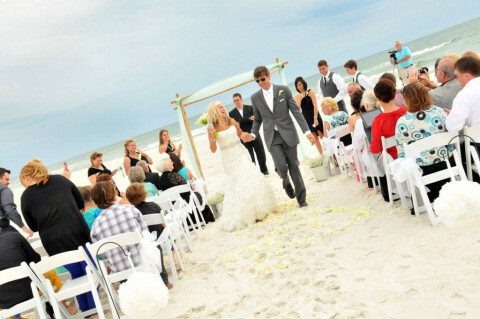 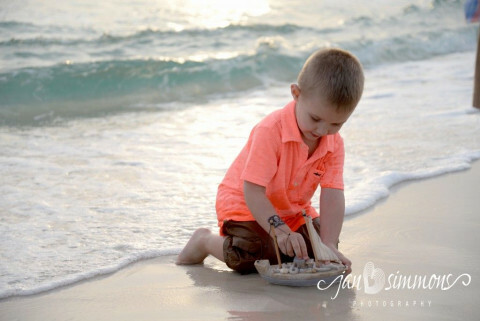 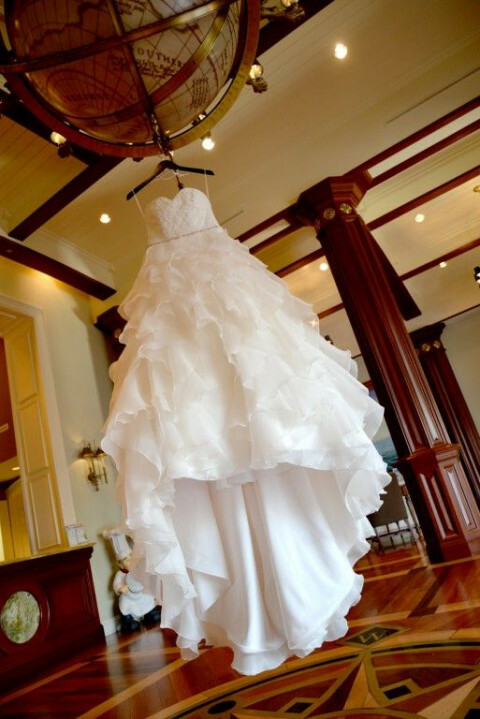 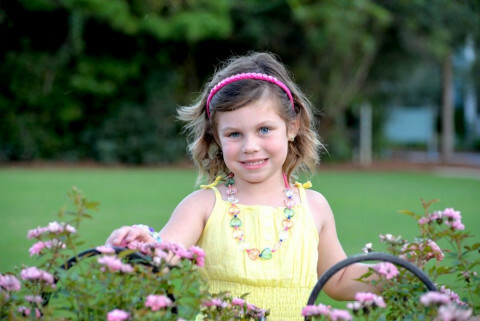 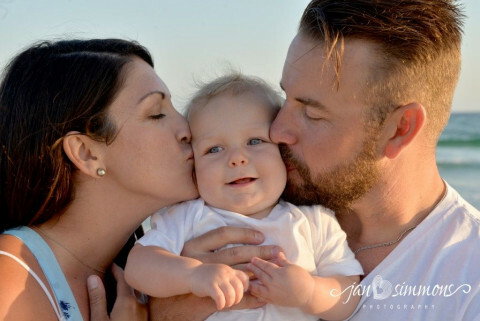 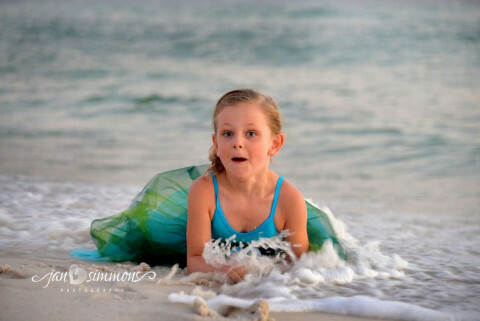 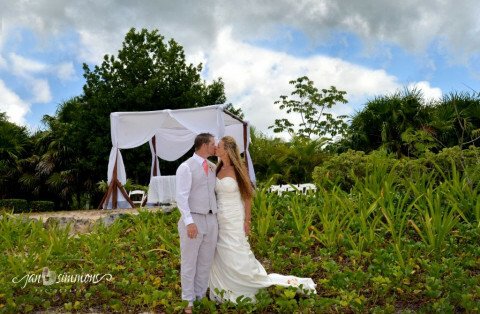 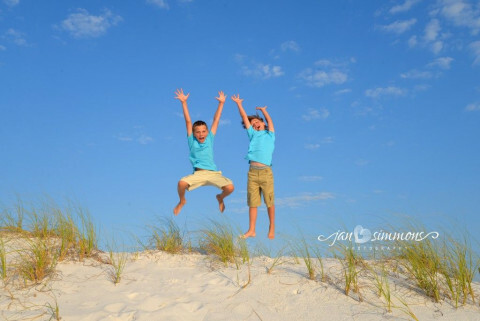 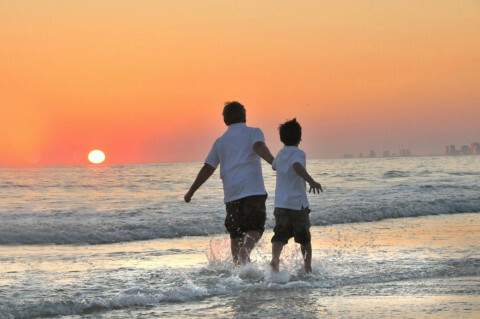 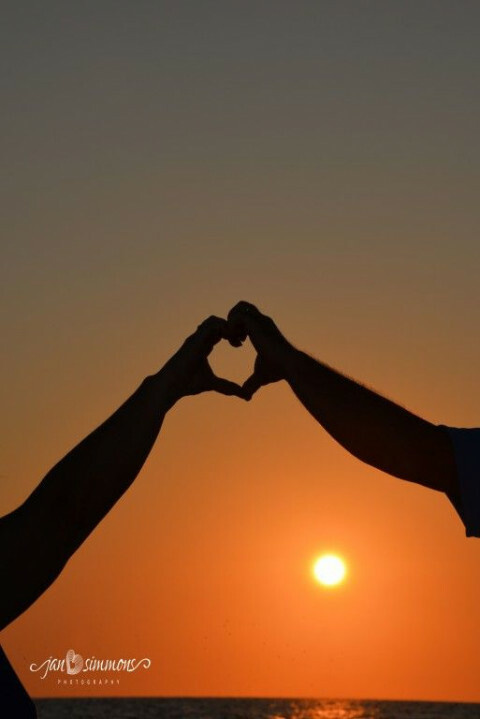 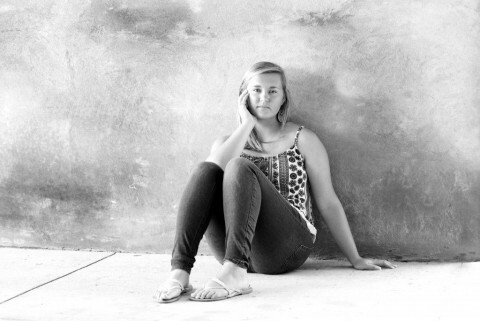 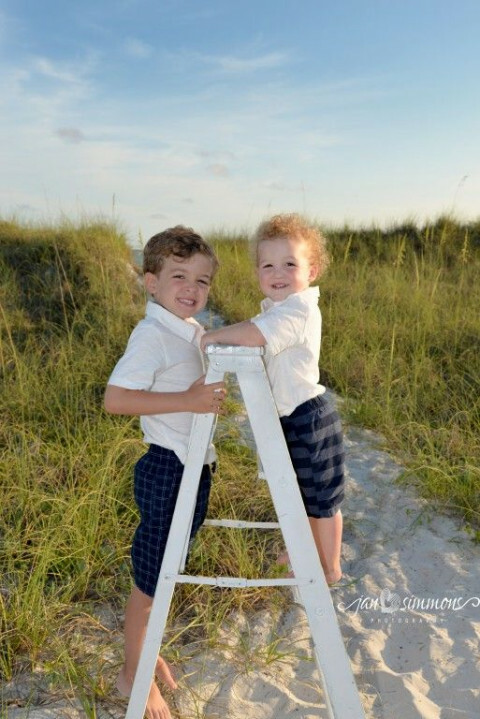 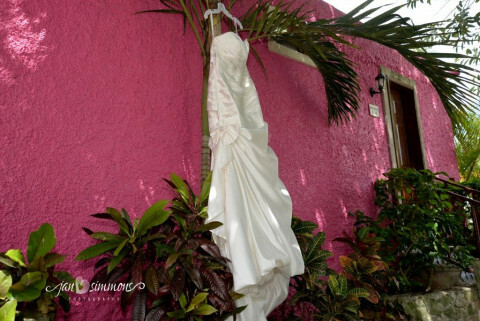 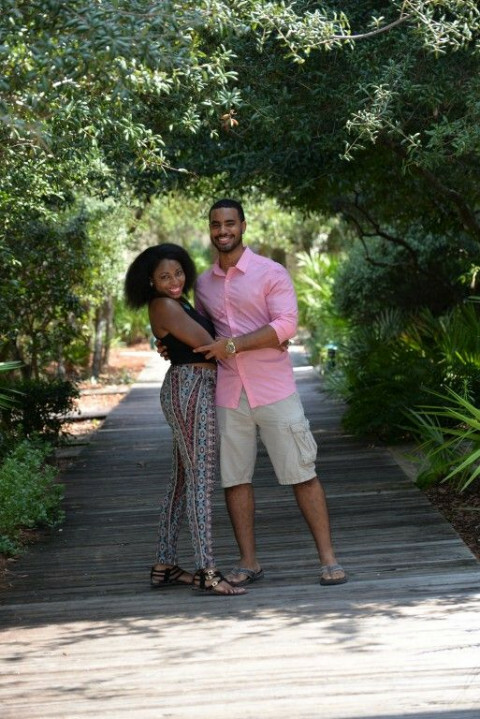 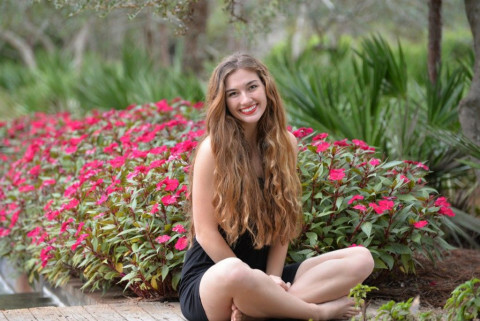 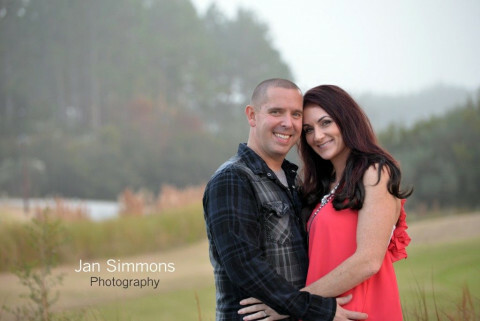 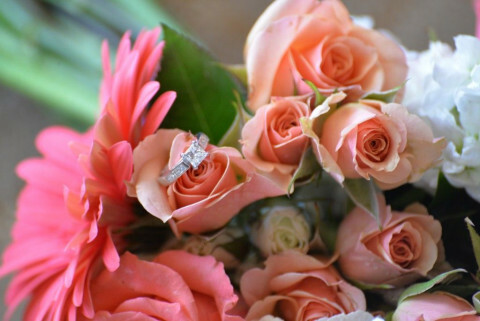 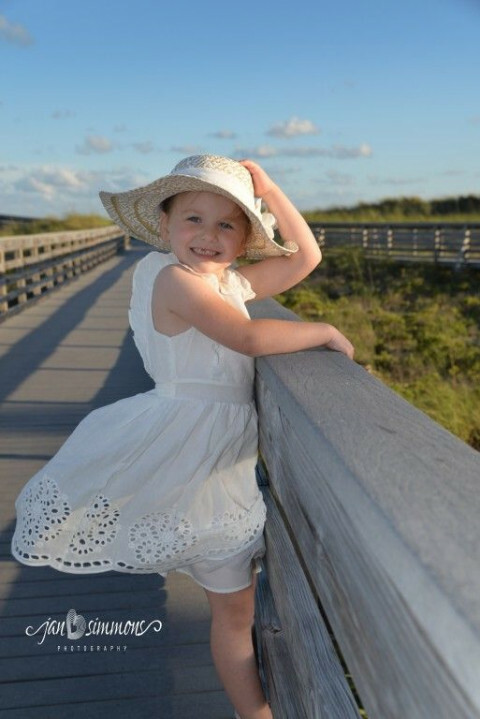 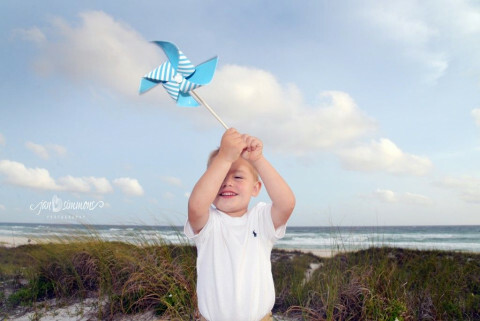 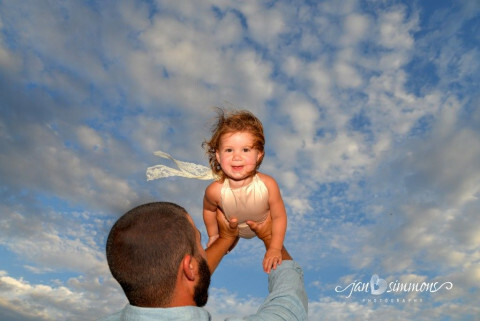 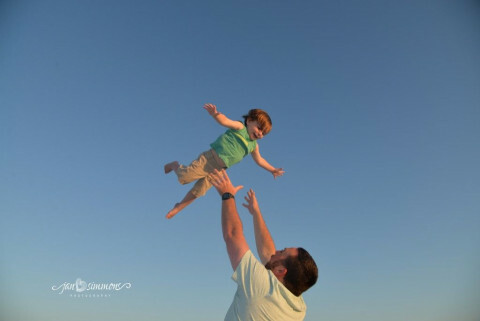 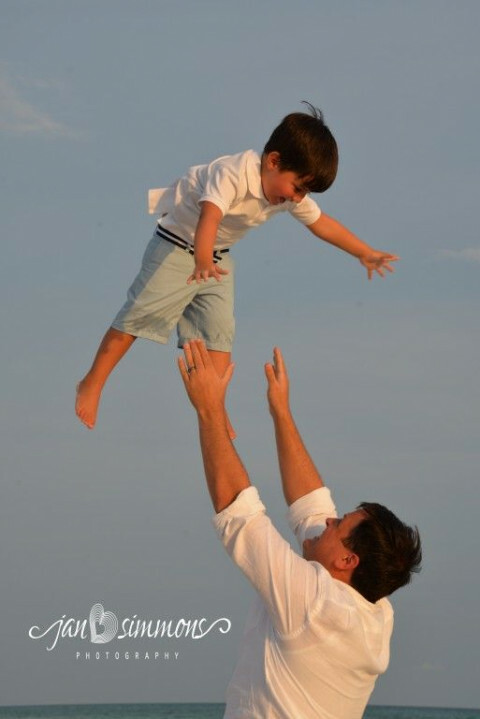 Jan Simmons Photography specializes in beach and wedding photography for N.W. 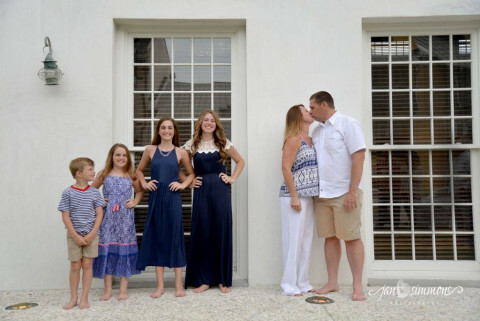 Florida. 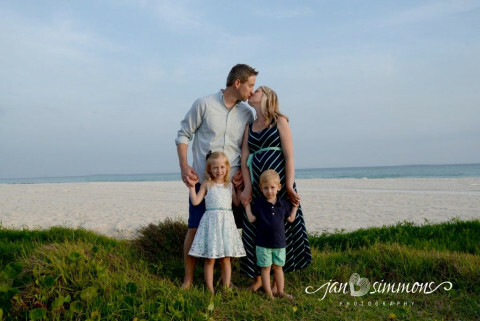 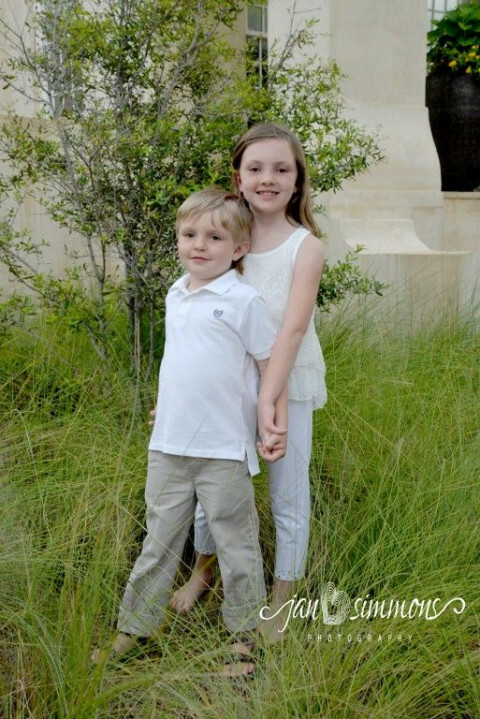 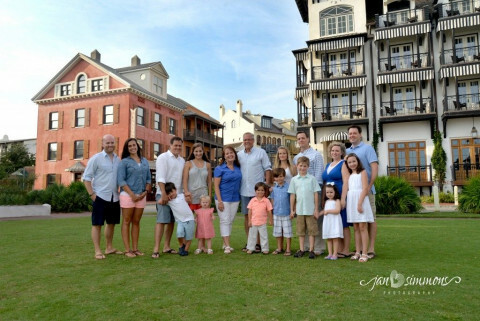 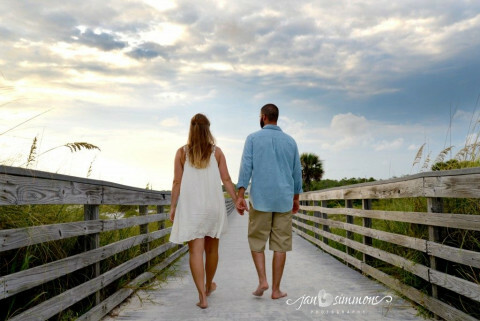 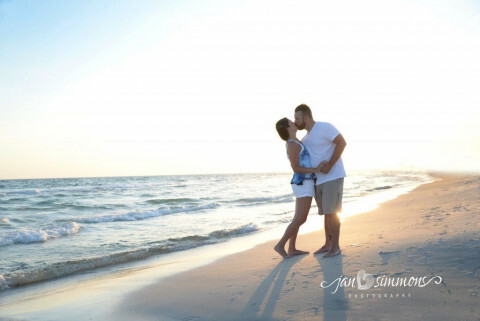 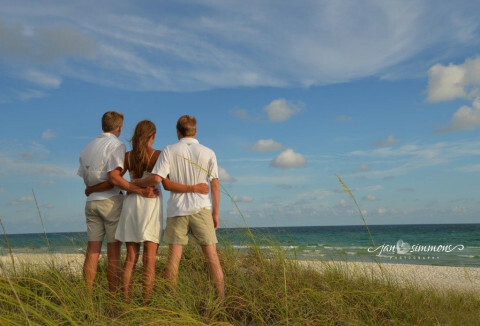 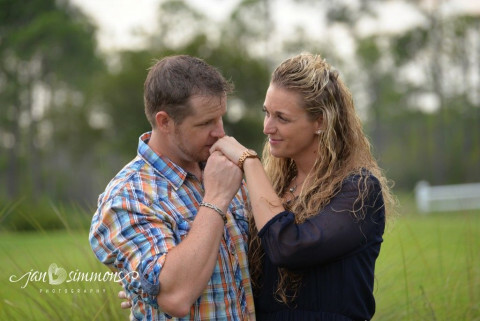 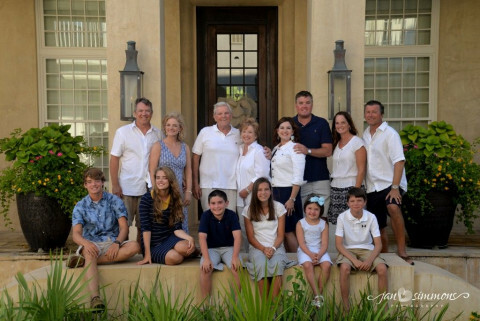 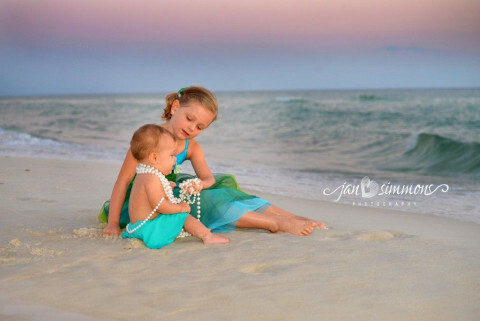 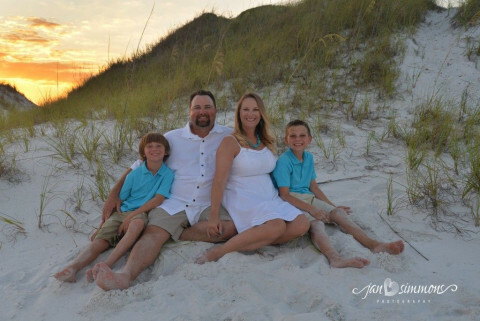 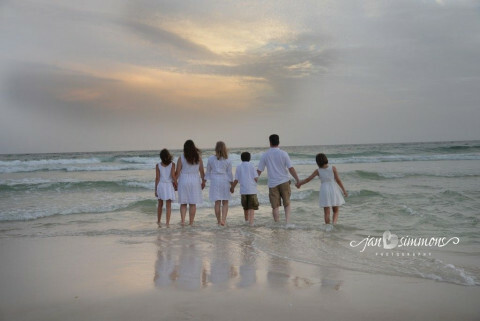 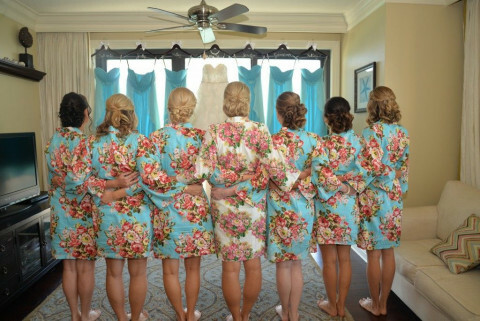 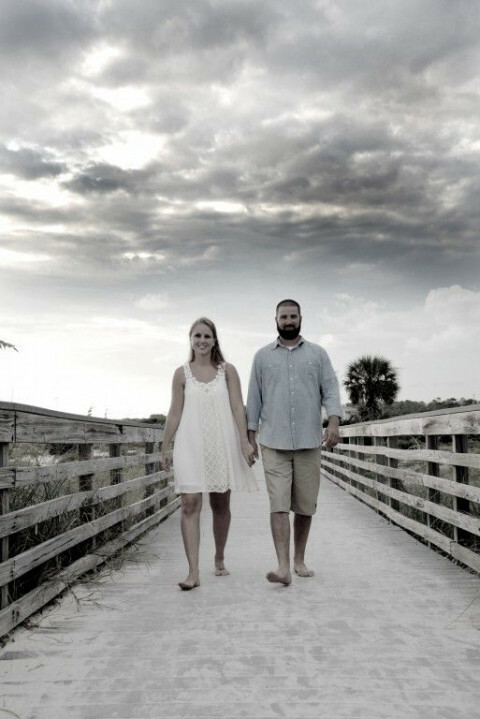 Located on the beautiful white beaches of Panama City Beach Florida Jan Simmons has been in business since 2001 capturing many beautiful brides and families visiting our emerald coast. 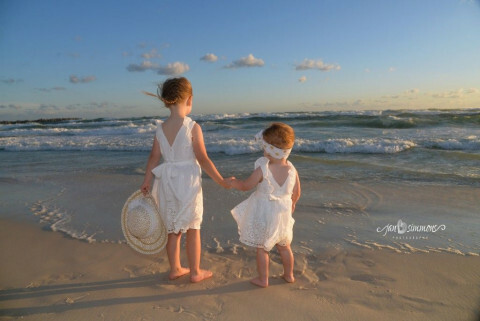 Please visit my website and see what I can do for you!